Creds are the key to buying new skins and decals in LawBreakers. 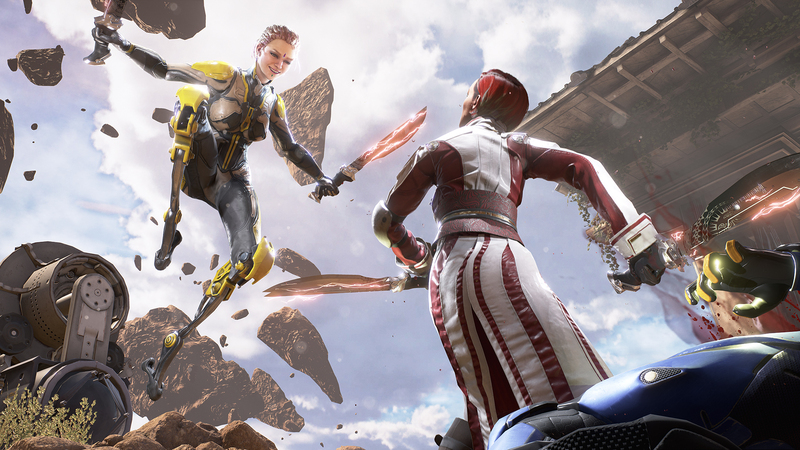 If you have been checking out the LawBreakers beta, you may be wondering how to earn more Creds. Despite currently only being available in beta form, Boss Key Productions’ new free-to-play shooter LawBreakers will soon see a full public release. This means now’s a great time to get in on the beta and brush up on your competitive shooting skills. As you play, you’ll earn Creds which can help you unlock new cosmetic items like skins, stickers, and kick decals for your favorite LawBreakers characters. In the guide below, we’ll discuss how to earn more Creds so you can unlock new items fast in LawBreakers. One way to earn more Creds in LawBreakers is to open Stash Drops. LawBreakers has its own brand of in-game loot boxes called Stash Drops which are earned by leveling up or completing certain in-game achievements. These Stash Drops each contain a randomized assortment of items and also have a chance of including a small cache of Creds as well. Because Stash Drops are one of the best ways to earn Creds at a decent rate in LawBreakers, make sure that you’re always working towards completing achievements that award Stash Drops upon completion. Especially considering they’ll naturally augment the Stash Drops you already earn by leveling up. Getting more Stash Drops and unlocking new items is also good since it will increase the odds of you finding duplicate items in Stash Drops which, you guessed it, award a small amount of Creds in their place. This is also handy since it means your inventory won’t fill up with duplicate items, you’ll just have more Creds to spend. Just note that you can’t open new Stash Drops while you’re in an active lobby. Instead, you’ll have to back out to the LawBreakers main menu first. Note that the Creds you earn in the LawBreakers beta will be wiped when the game is fully released. Sadly, all progress made in the current beta will be wiped when LawBreakers transitions into a full release, so you shouldn’t get too attached to any items you earn in the beta. However, if you grow fond of an item that can be bought using Creds, you might as well make a note of its Cred cost so that you know how much you’ll have to save up when the public launch of LawBreakers arrives. 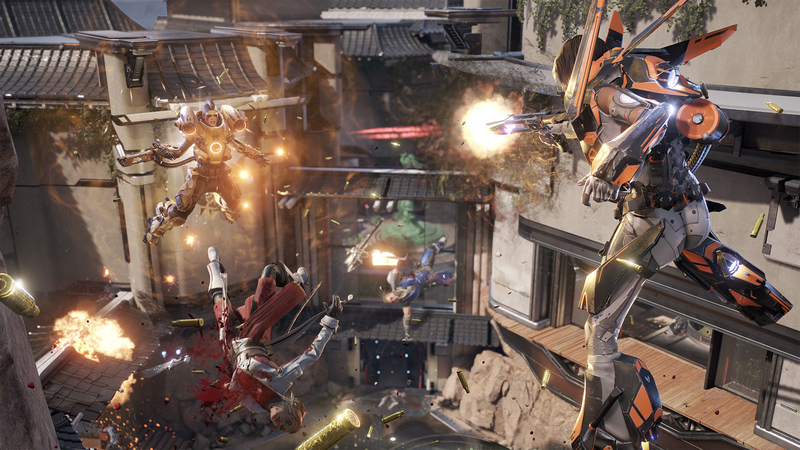 When it does fully launch, LawBreakers will be available on both PlayStation 4 and PC. There you have it, the best ways to earn Creds in LawBreakers. How many Creds have you earned so far? Let us know in the comments below! By reading through this guide, you should now know how to earn more Creds in LawBreakers.